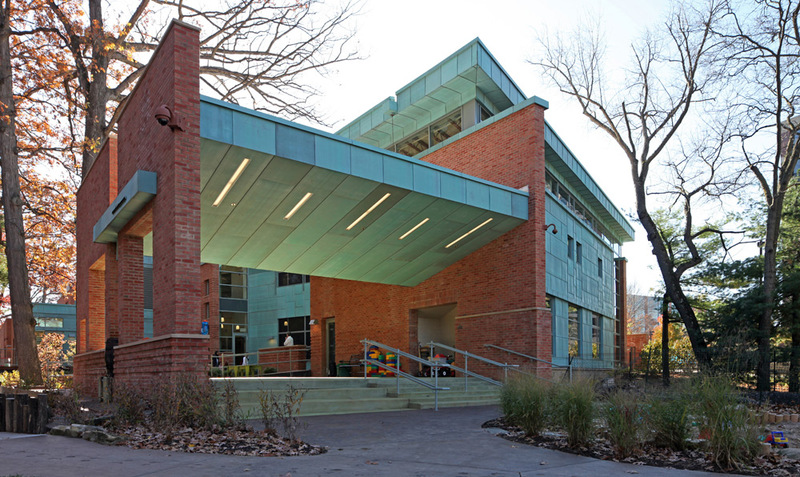 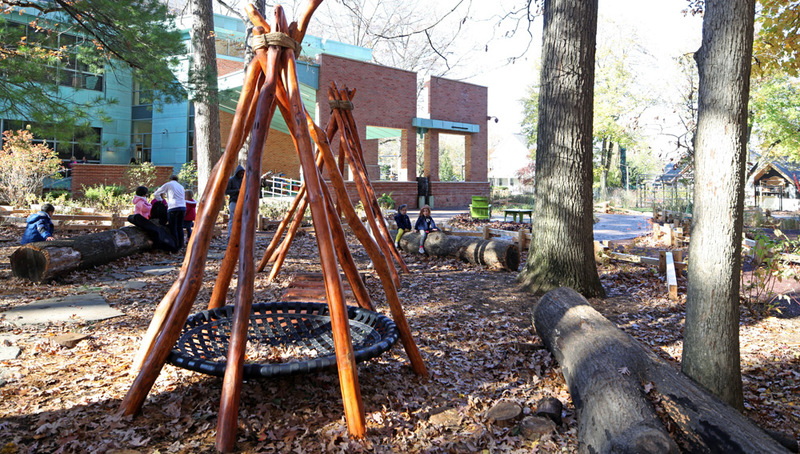 Built on what was the “ragged edge” of the last remaining stand of old growth trees on campus to replace a worn parking lot and facilities building, the project has successfully “healed” this part of the campus and has made it accessible fully to children. 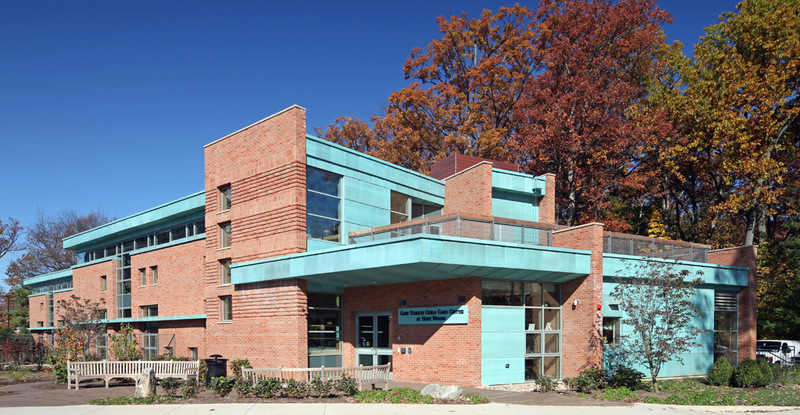 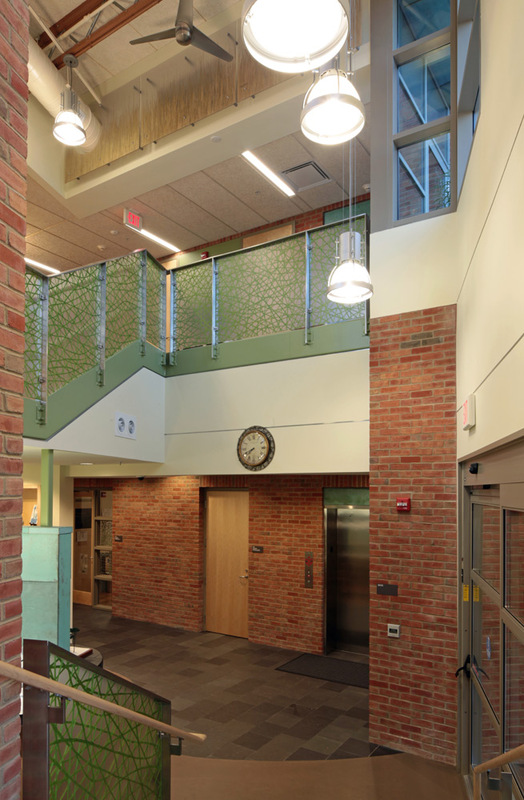 The building serves children and families of the Penn State faculty, staff and students as well as acts as an instructional resource for the department of education and other campus affiliations involved in child development. 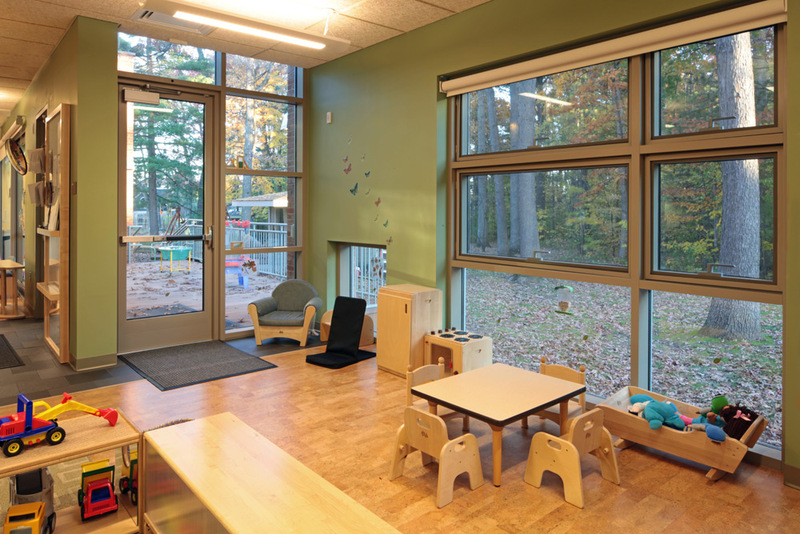 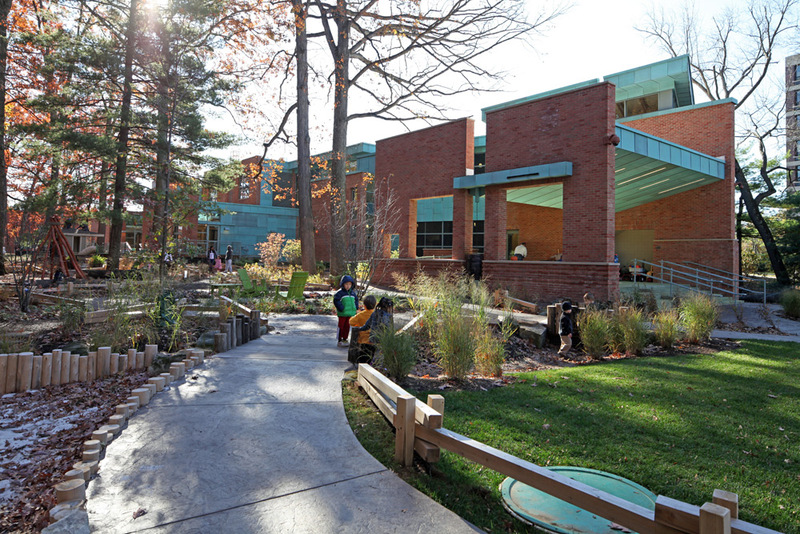 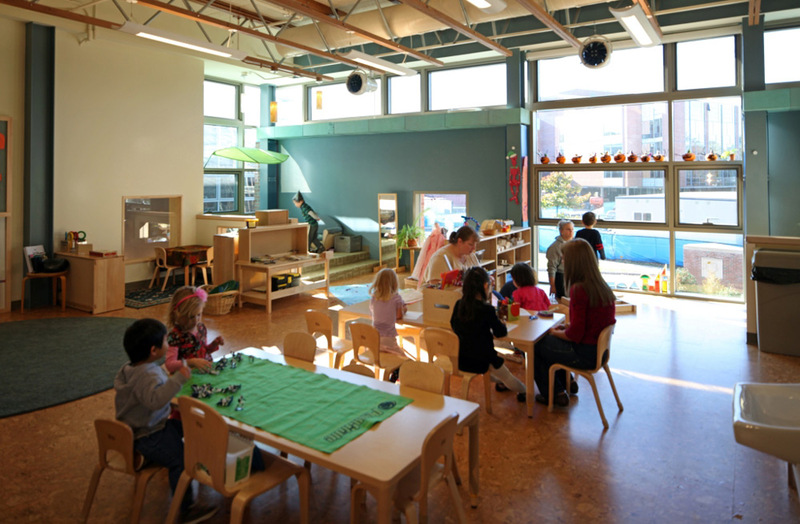 The building exhibits strong connections between the naturally lit classrooms and the surrounding natural outdoor play area, blurring the lines of indoors and out. 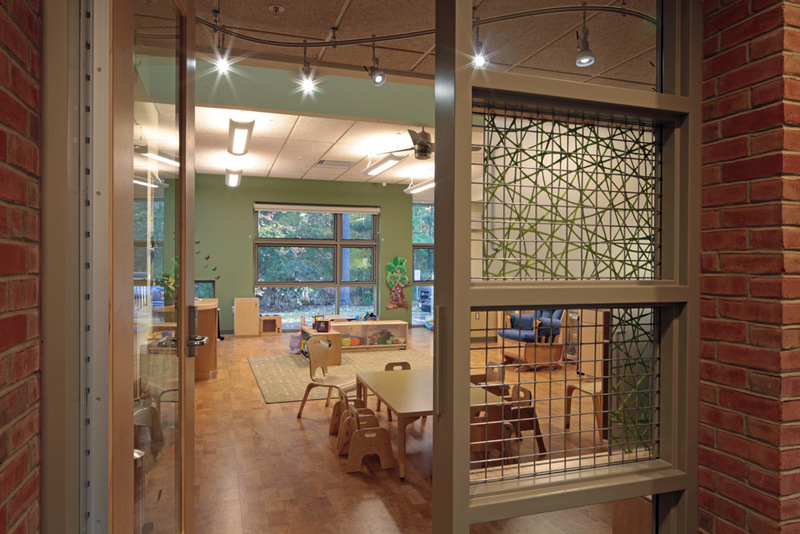 The project also includes a natural ventilation system that is in part child-activated, super-efficient mechanical systems, a rain water recycling system, and multiple “hands-on” gardening areas for children all of which strive to push the limits of a strong “green” curriculum. 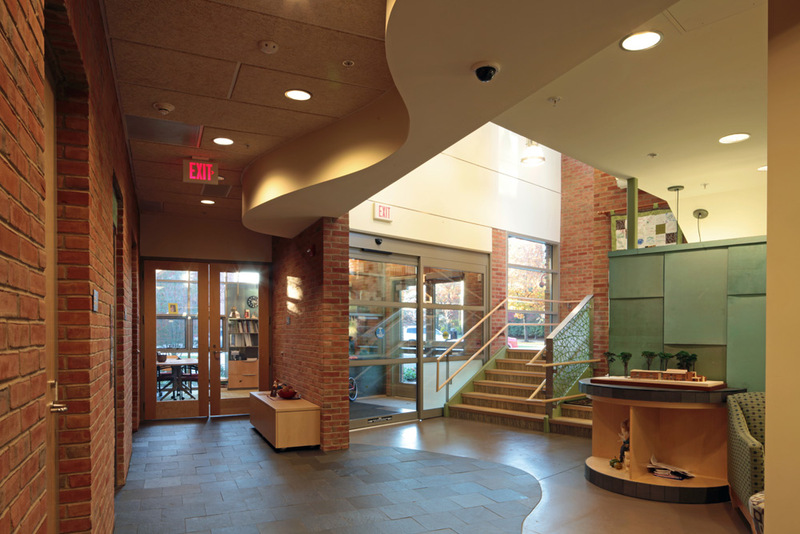 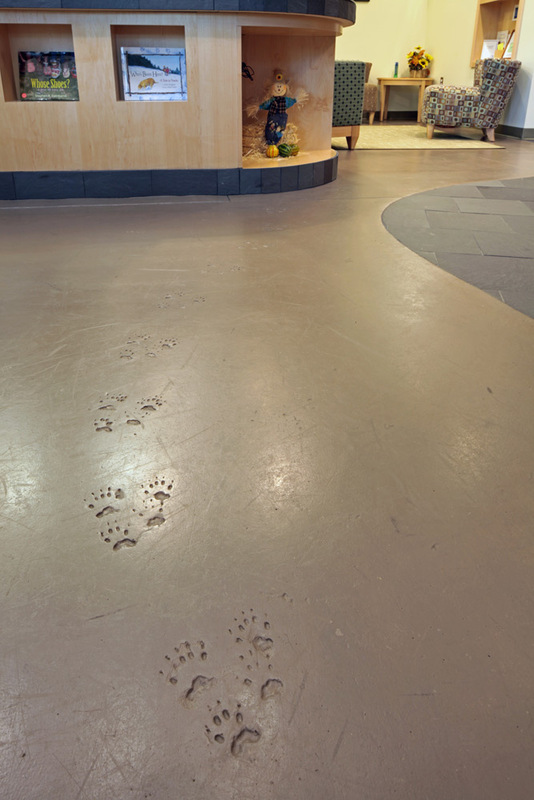 The project was recently awarded LEED Platinum Certification.